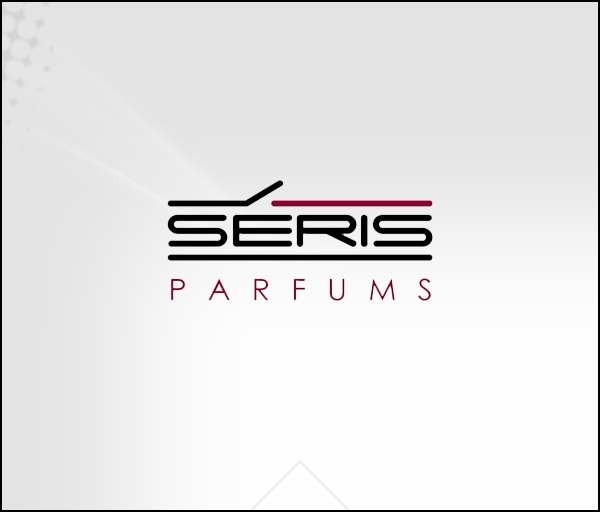 SERIS Parfums Switzerland AG was incorporated in 2007 at Schaffhausen Switzerland,During the same year, Seris Parfums FZE was established in United Arab Emirate tocater to the Middle East, Asia, and Far East Markets.In the year 2014 Seris Parfums Switzerland AG merged with Seris Parfums FZE. A Magnetic fragrance!first stimulating with fruity tones, then ultra masculine and sensual with a combination of spices, patchouli, and amber.BERGAMOT, LEMON, GREEN NOTES. MIDDLE NOTES: FREESIA, LILY OF THE VALLEY, MAGNOLIA. BASE NOTES: TREE MOSES, CEDAR, WHITE MUSK, AMBERGRIS.